Oil has been on a roller coaster ride for the past two years. In 2014, oil was hitting heady highs of over $100 a barrel… It could do no wrong… Until the market crashed. Oil steadily fell, until it hit lows in February of 2016 of under $30 a barrel. We had too much oil. After the 2014 highs oil flooded the market, and prices quickly fell as demand dropped. We had an oil glut. 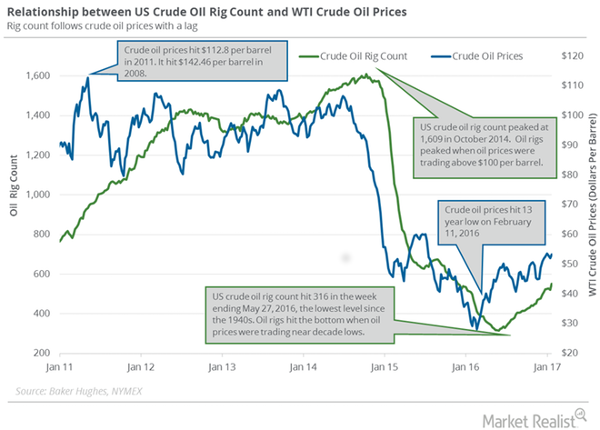 The rig count and oil have always had a cyclical relationship, and as oil fell, so did the rigs. The oil and gas industry knows there’s no point in drilling for oil if you can’t come out even. It was a bad time to be in oil. But luckily for those of us who stayed on board, we’ve seen a jump in oil, and we don’t think it’s just an anomaly. 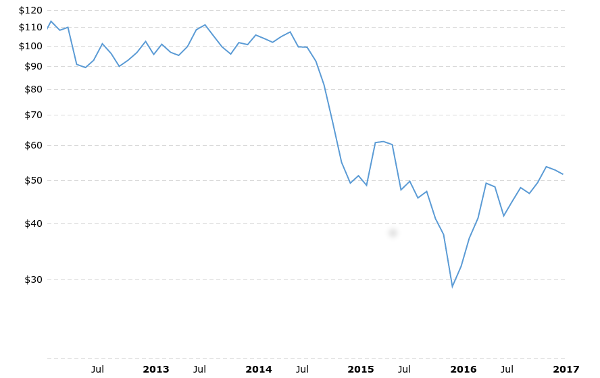 In the fall of 2016, OPEC members Saudi Arabia and Iran agreed with non-OPEC member Russia to cut oil production to try to boost prices. This was big for the oil world as these three countries produce about one-third of global oil. And so has the rig count. 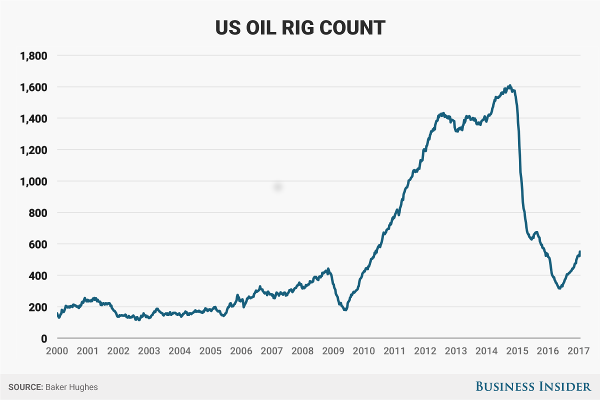 The Baker Hughes rig count report showed that the rig count is currently 729, up 17 from last month, and up 158 from this time last year. That drillers think oil is on the road to recovery from the bear market. As we’ve seen, drillers aren’t willing to increase the rig count unless they see a bright future for the oil industry, so with the rig count increasing every month we see sunny skies ahead for oil.